Sometimes first impressions are poor ones. When the Voyager 2 spacecraft whizzed by Uranus in 1986, the close-up view of the gas giant revealed what appeared to a be a relatively featureless ball. By that point, scientists were used to seeing bright colors and bands on Jupiter and Saturn. 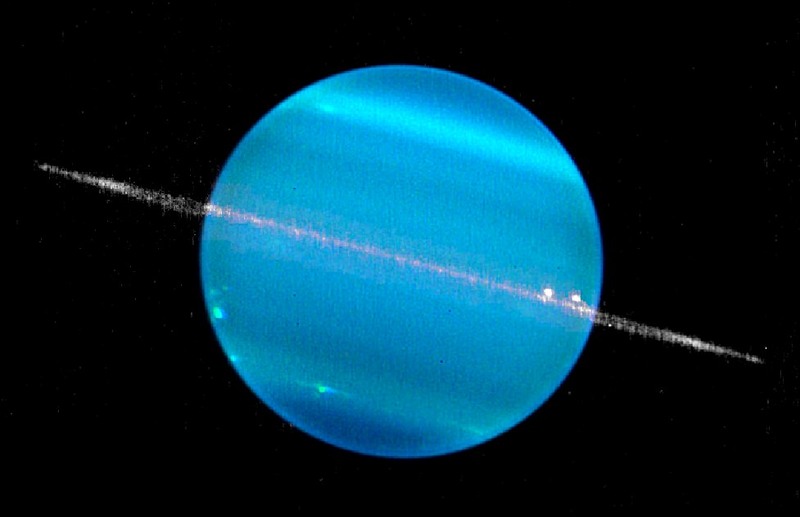 Uranus wasn’t quite deemed uninteresting, but … Continue reading "Uranus Bland? Nope, It’s A Stormy Planet With Interesting Insides"